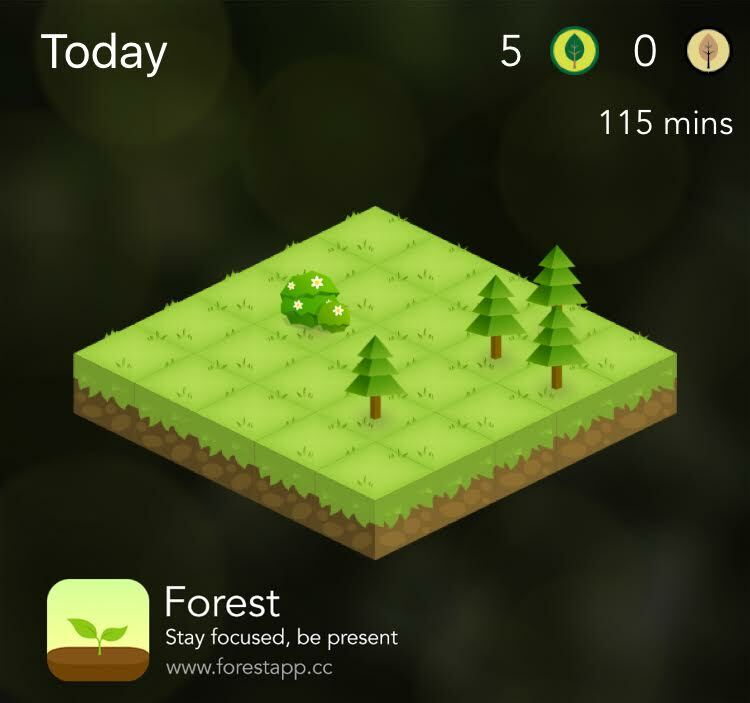 New to me: Forest for iOS. Need to focus? Set a timer, plant a seed. Interrupt the timer (by switching apps) and your tree dies. Stay strong, and your forest gets a little bigger. This is a feedback mechanism I can totally get with.